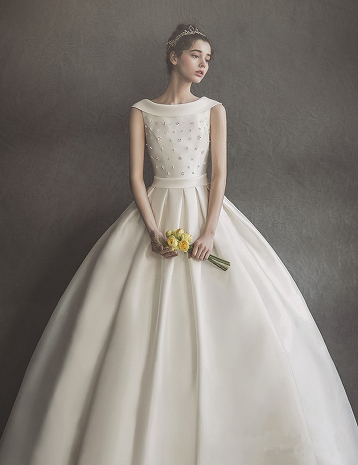 This minimalist ball gown from Florence Wedding featuring delicate jewel appliques is downright droolworthy! 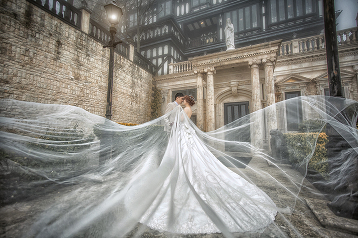 Utterly blown away by this laced ball gown from 8D & PP Wedding featuring a dreamy long train! 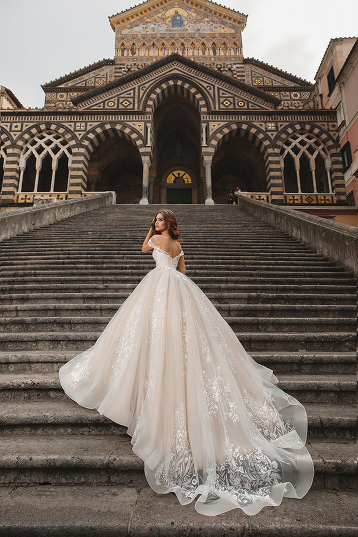 This classic ball gown from J Sposa Wedding bursting with ultra-chic elements! 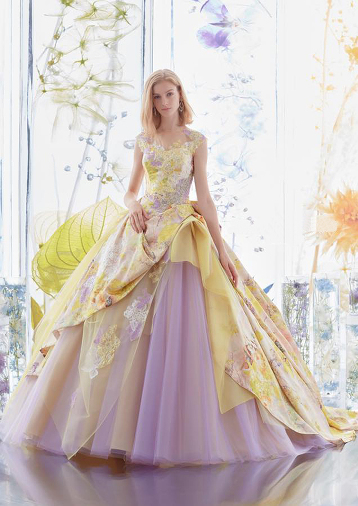 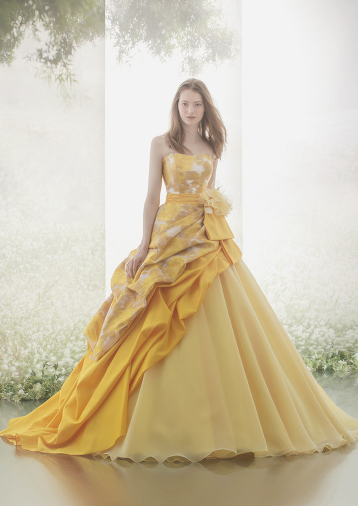 This yellow ball gown from Hardy Amies London featuring a unique blend of patterns and fabrics is stealing our hearts! 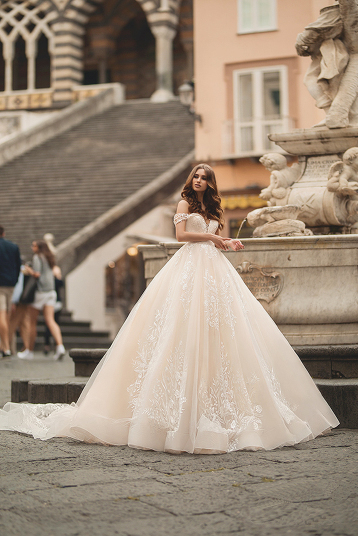 This statement dusty rose ball gown from Z Wedding is off the charts beautiful! 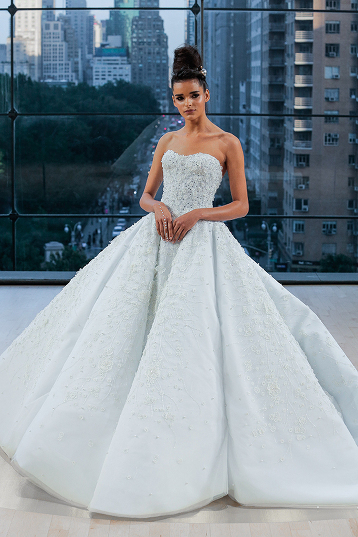 This classic ball gown from Egosposa featuring sophisticated jewel embellishments is timelessly elegant! 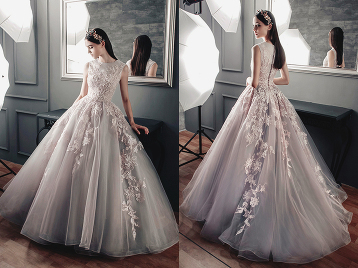 A show-stopping ball gown from Z Wedding featuring sophisticated lace floral appliques! 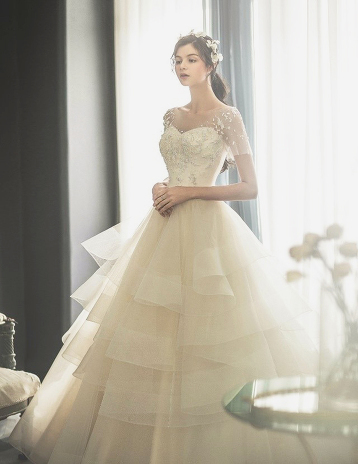 How sweet is this romantic ruffled ball gown from Rico A Mona? 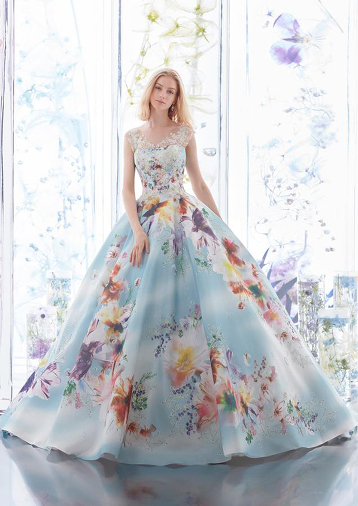 In love with this romantic ball gown from Bella Wedding Dress featuring lively 3D floral details! 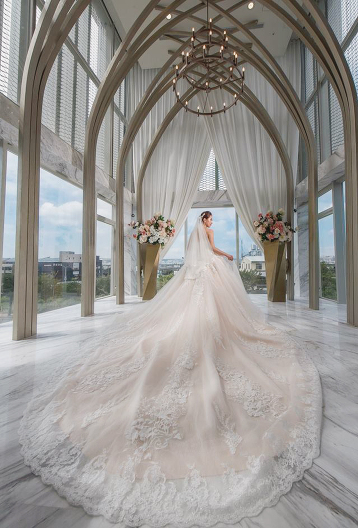 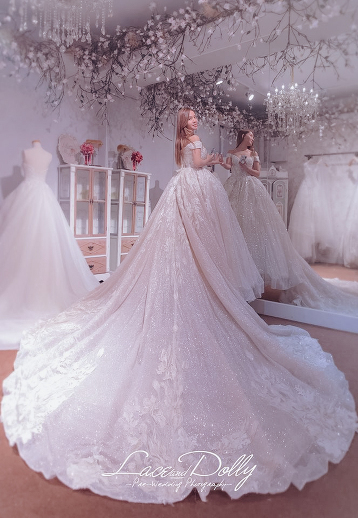 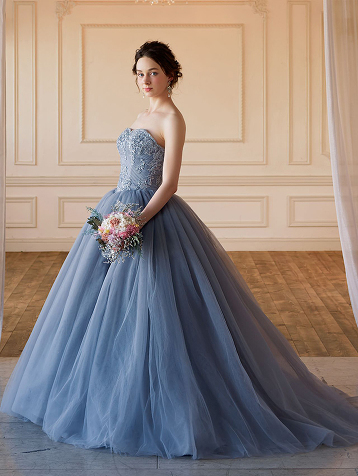 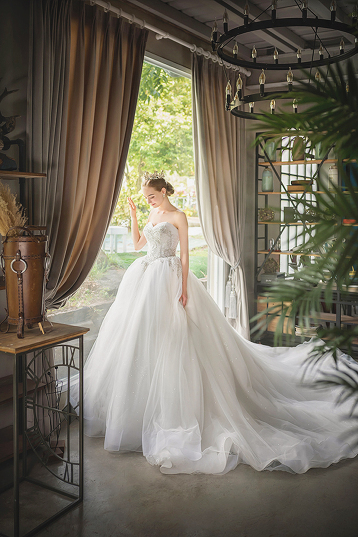 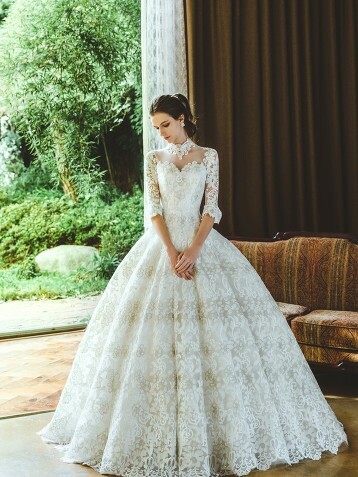 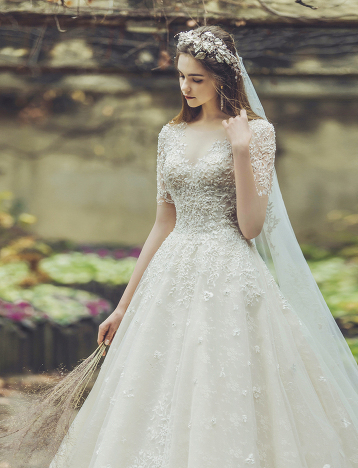 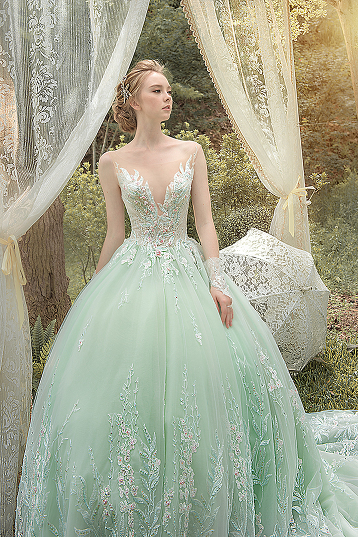 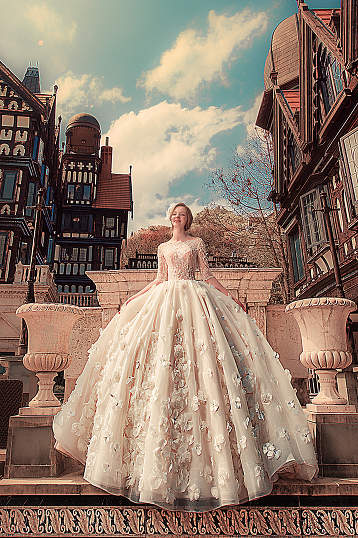 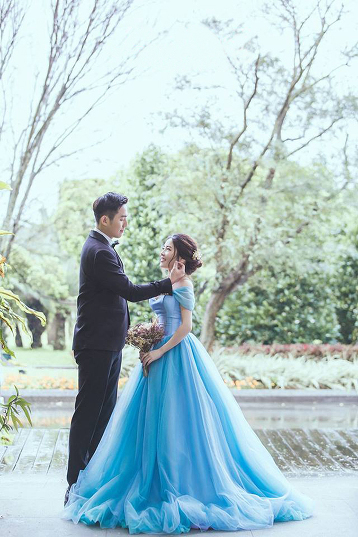 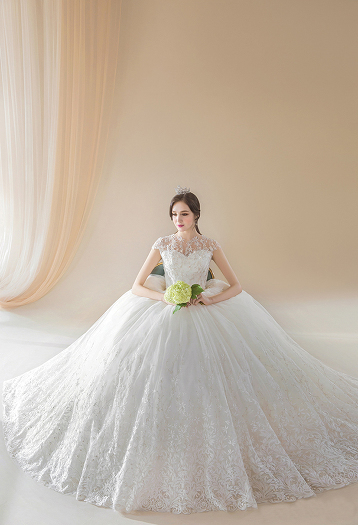 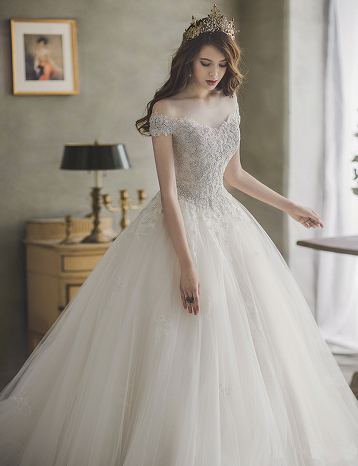 This timelessly romantic ball gown from Ginger Chen Wedding is showing major princess vibes! 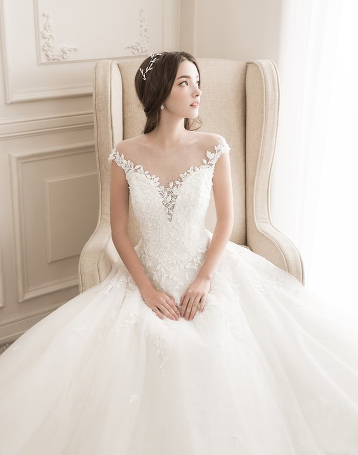 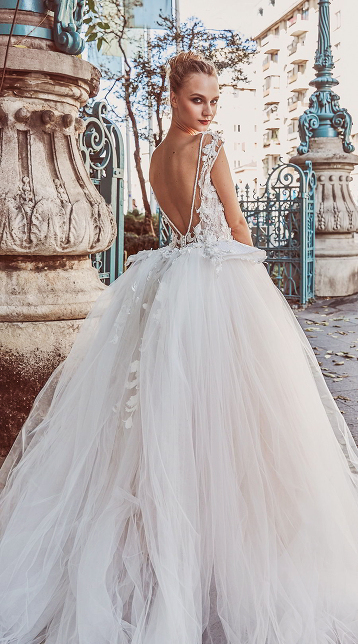 We’re obsessing over this airy ball gown from Miriams featuring a beautiful back design! 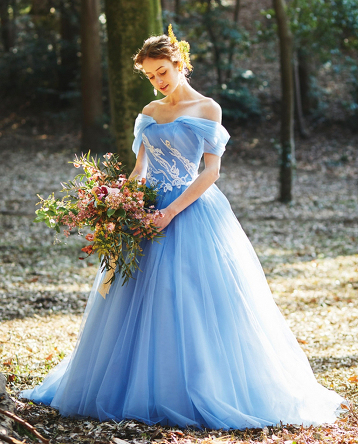 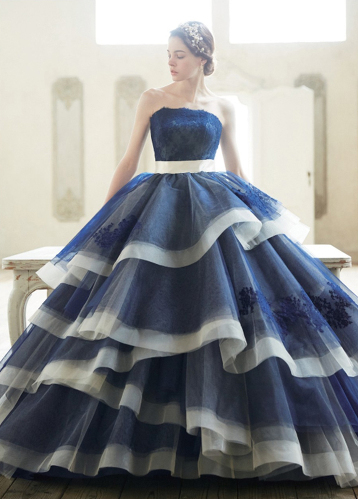 Incredibly romantic and refreshing, this ball gown from Isamu Morita is so stunning!